PS3 PES 2012 Demo Hits UK PSN! 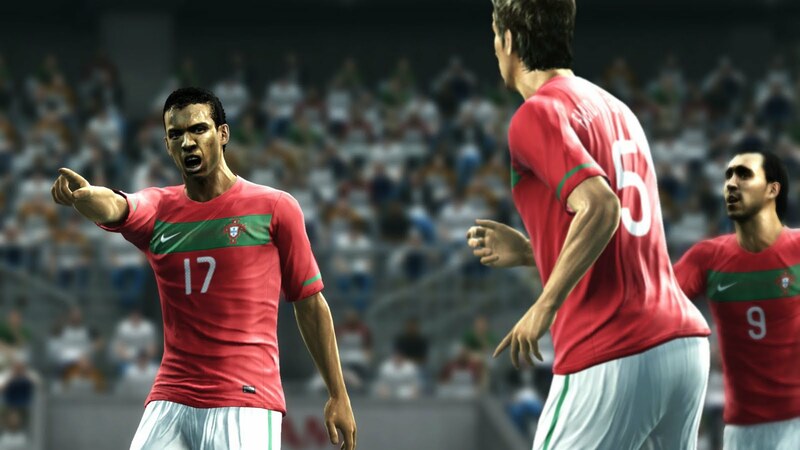 The PES 2012 PS3 demo is now available on the PSN UK Store. It was expected that the demo would hit at around 5pm today, but to the delight of the PS3 community, the demo has been released early. Tell us what you think, by sharing your impressions by posting in our 2nd demo thread on our forums.